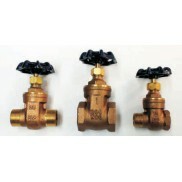 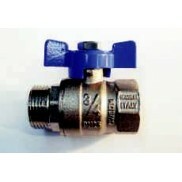 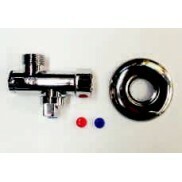 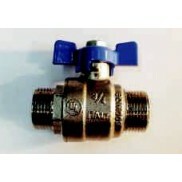 Our stock range of UPVC Valves includes the Compat ball valves in the sizes 1/2 inch to 4 inch with BSP female threaded ends and the 4 inch in the socket glue ends. 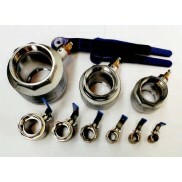 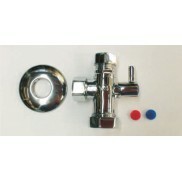 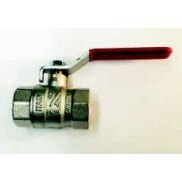 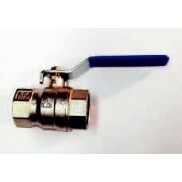 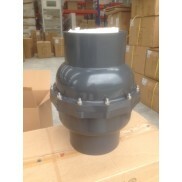 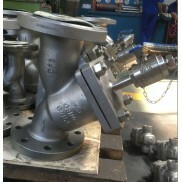 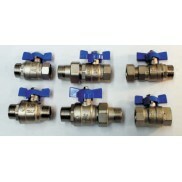 The 4 inch socket glue ball valves are the correct size for the 110mm outside diameter drainage pipe. 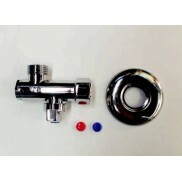 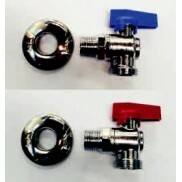 We also stock UPVC foot valves with BSP female threads in the sizes 1 inch, 1 1/2, 2, 3, 4, and 6 inch and with the socket glue end in the 1 1/4 inch to suit the ANSI pressure pipe. 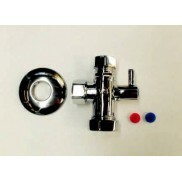 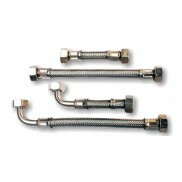 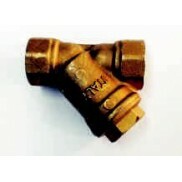 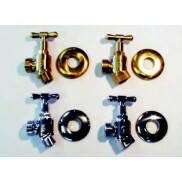 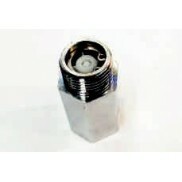 Also in this 1 1/4 inch size we stock unions, elbows, male adapters, all with the ANSI socket glue ends. 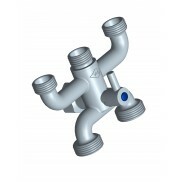 if you are interested in other UPVC products please contact me directly on Tel 0800 505 456 to discuss your needs because we provide indent delivery for UPVC true Union ball valves and butterfly valves, with and without pneumatic actuators, check valves, flanges, fittings and more in all sizes so we can quote for contracts or projects and ship the goods via seafreight or airfreight for urgent work.